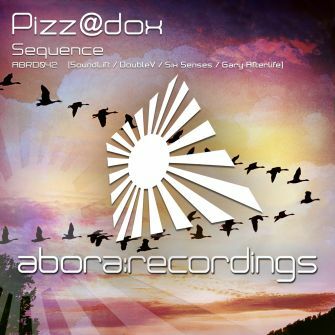 With his first full release on Abora Recordings, [email protected] lands with the catchy track titled "Sequence". The melodic patterns of this track have a simple yet powerful progression. 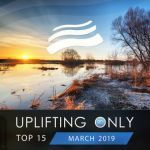 SoundLift returns once again for what may be the last uplifting trance track of his career. 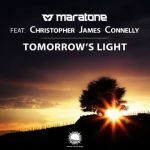 He has written a classy uplifting breakdown with a mix of beautiful piano melody with atmospheric vocal sounds and an energetic arpeggio to top it off. DoubleV returns with their fast-driving style in a powerful uplifting remake. Six Senses brings a techier trance interpretation that combines some edgy supersaws with a euphoric pluck melody that is sure to make listeners take notice. 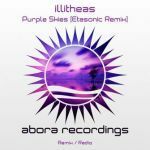 Gary Afterlife is becoming a real staple of the Abora Recordings label and has once again delivered some fine work in an uplifting/tech trance style remix.